Stay at one of the top Costa Rica beach house rentals – Pura Vida House in Guanacaste, near Tamarindo, Costa Rica. 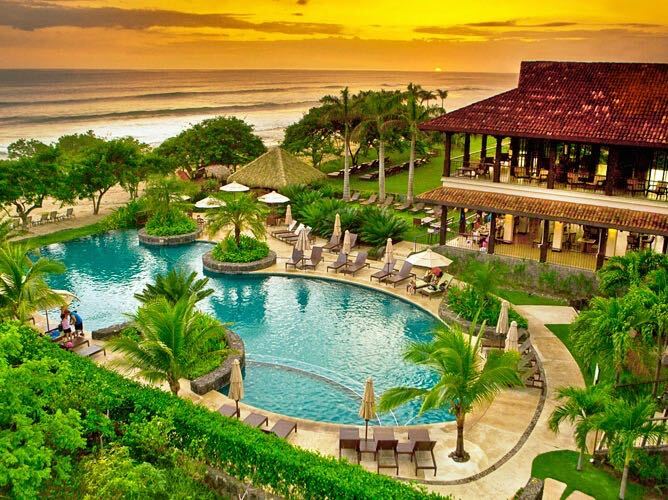 A luxury Villa in a 5-Star Resort. Sifting through the thousands of rental properties in Costa Rica is not at easy task. At Pura Vida House your vacation will be memorable as all rentals include a 24/7 concierge services, so anything you need will be taken care of, from restaurant suggestions and reservations, tours and excursions, baby sitting and child care, chef prepared meals at the villa, to booking the perfect tee time for your and your friends (at a 50% discount at the Hacienda Pinilla Golf Course)! 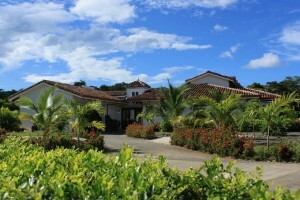 Pura Vida house is a luxury Costa Rica beach house rental villa in a 5-star resort. We think of everything you need and want for a relaxing and pampered vacation, down to high-end sheets and towels. A stress-free vacation means that you have access to world-class amenities as well. 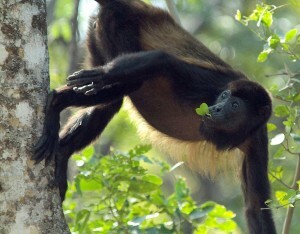 And you will find that at our resort, Hacienda Pinilla, all steps away from our Pura Vida House villa. Hacienda Pinilla offers an exclusive beach club (we’re the only villa that provides free and unlimited access to the Hacienda Pinilla Beach Club), 12 restaurants and bars, 30 miles of mountain biking, running and hiking trails, 3 private white-sand beaches (Avellanas, Mansita and Langosta beach), equestrian center, tennis and pickleball courts, an 18-hole championship golf course (the Hacienda Pinilla Golf Course), the JW Marriott Guanacaste, mini market, chapel, and much more! All of these amenities are steps away from our luxury villa. 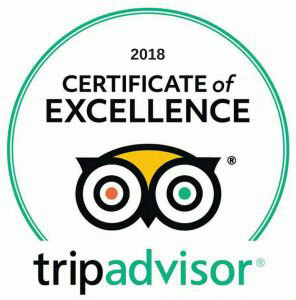 And if you want to explore Costa Rica and go on fun tours and excursions, our team of bilingual guides, drivers, naturalists and birders will be available to you at all times, conveniently offering pick-ups and drop-offs from the villa, and taking great care of you. Another benefit of staying with us at Pura Vida House is that if you want to rent golf carts, you don’t have to contact an outside company that will charge a hefty daily fee for the cart, and a drop-off and pick-up fee as well; we conveniently have three 4-person golf carts available for rent right at our villa! Our golf carts are guest favorites as they are a great way to see all the biodiversity around Hacienda Pinilla Resort, there’s lots of it! Please consider staying with us at our Pura Vida House for your Costa Rica vacation, we’d be honored to host you and we promise to do everything we can so you have an unforgettable vacation!